I’ve been a happy user of wasd mechanical keyboards at home and work for years, but lately I’ve grown interested in improved ergonomics. Some of my colleagues use various generations of Microsoft ergo boards, but I wanted the flexibility of a split board and didn’t want to give up mechanical switches. 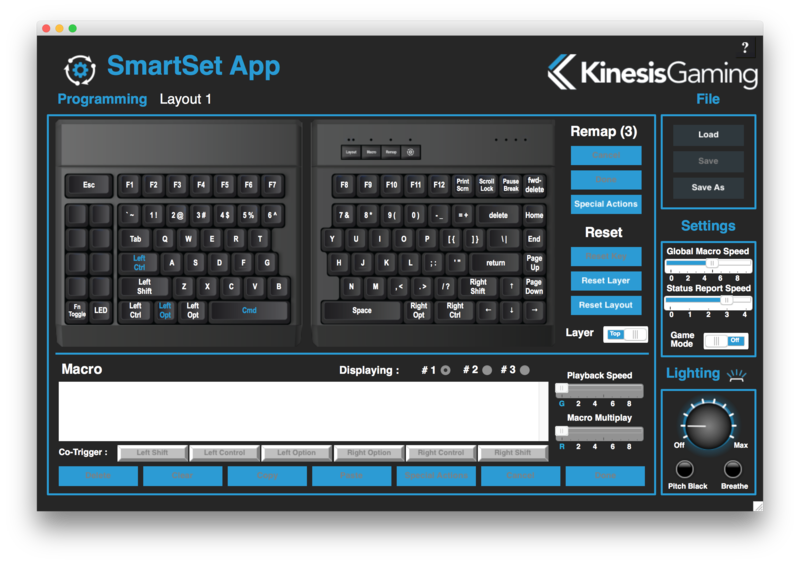 When I learned of Kinesis’ new split mechanical keyboard (shortly after its successful Kickstarter), I knew I had to try it. Many ergonomic boards come in one piece, and those that are split often sport exotic or compressed layouts. The Freestyle Edge promises placement flexibility (spacing, roll, and yaw) with a mostly-traditional layout that should be easy to pick up. Additionally, it’s a mechanical keyboard, which means each key has a spring under it instead of mushy rubber. I’m not usually one for packaging–the premium boxes that carry expensive consumer electronics often seem wasteful to me–but I have to admit that I appreciated the design of this box. 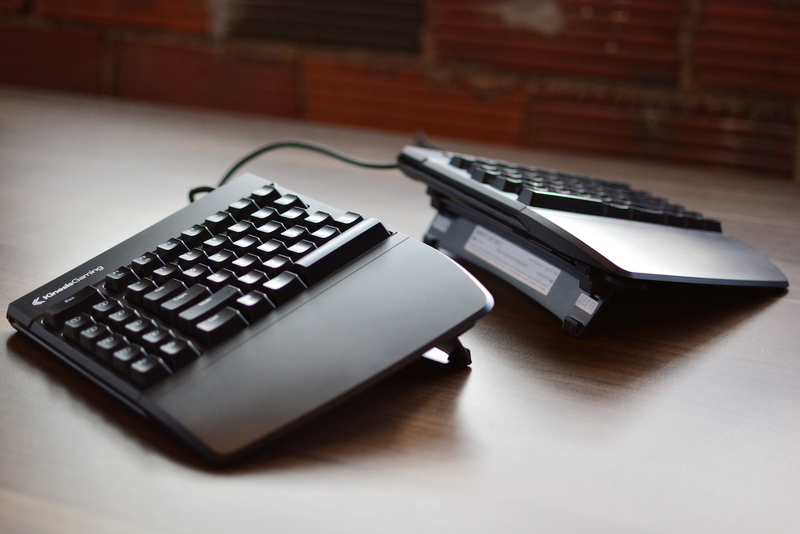 It opens like a book, with half of the keyboard in each side. Out of the box, the keyboard’s design is clean and minimal, without the gaudy styling that peripherals targeted at gamers sometimes carry. Everything’s plastic, but it feels pretty sturdy, without any noticeable flexing or creaking. The braided cables are strong but too stiff. Don’t expect them to lie flat on your desk without a weight on top. With the 20″ inner cable fully extended, a laptop or large mousepad can fit comfortably between the halves of the keyboard. When they’re closer together, excess cable can be stashed in a compartment under the left half. The detachable wrist wrests mount securely, but I’d avoid removing them frequently, as the connection relies on flexing a pretty thin piece of plastic. The lift kit feels much better, as if it would hold up to repeated adjustment. You can remove it to keep the board flat, or configure it for a convex tilt of 5, 10, or 15 degrees. The backlight is extremely bright, and I find the highest setting uncomfortable. 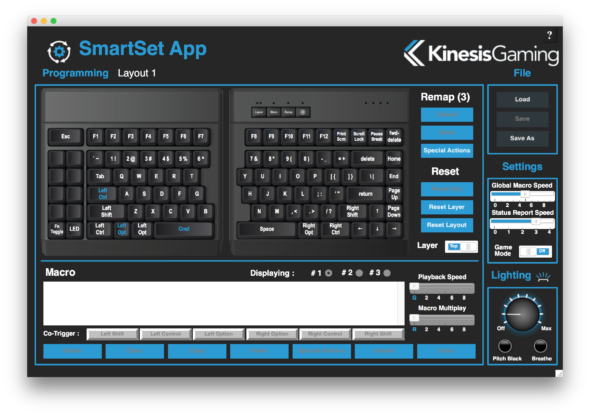 I initially wished that the lowest setting were dimmer, then Kinesis read my mind and released a firmware update that lowers it. I’m a little bummed that blue was the only color option; I would have preferred white. Typing was much easier than I expected. About the only keys I can’t hit with muscle memory are home/end/pgup/pgdown, but on a Mac, I rarely use them. Luckily, my typing habits align with the board’s opinions about which hand should operate which key. The position of the Escape key is a little weird, but it’s easy to hit blindly since it’s so comically large. It feels very different to type with hands shoulder-width apart. There’s a pleasant feeling in my forearms that’s difficult to describe, something like a combination of improved circulation and less muscle tension. After hammering on this keyboard for a few weeks, I still feel good about its construction. It’s not as beefy as some mechanical keyboards, but like most, its switches are mounted on a metal plate and stand up to spirited typing. The board doesn’t tip or wobble or scoot around at all. The keyboard is mostly covered with a lightly-textured matte finish, but there’s a thin glossy strip on the interior edges that occasionally catches light in our sunny office. I find myself making more use of the placement flexibility than I expected. It’s like all of a sudden I’ve given voice to extremely minor posture preferences that I never would have noticed before. I’ll have an emergent realization that I’d be more comfortable if my left wrist were angled a half a degree inward, and now I have a way to accommodate it. The lift kit is absolutely essential and should have come in the box, rather than being sold separately. Remap keys: Turn Caps Lock into CTRL, in hardware. Use alternate layouts like Dvorak or Colemak without even telling your operating system about it. Record macros: Assign an arcane keyboard shortcut (or a small poem!) to a single key. There are eight bonus keys on the left side waiting for jobs. 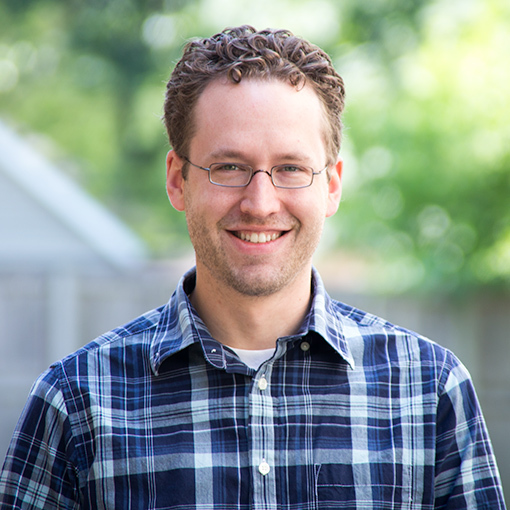 Start over from scratch with another profile. There are nine of them! Rather than programming the keyboard blindly, you can use the configuration app that’s stored on the disk that’s built-in to the keyboard..
..Or edit the layouts by hand. They’re text files! The syntax is in the user manual. 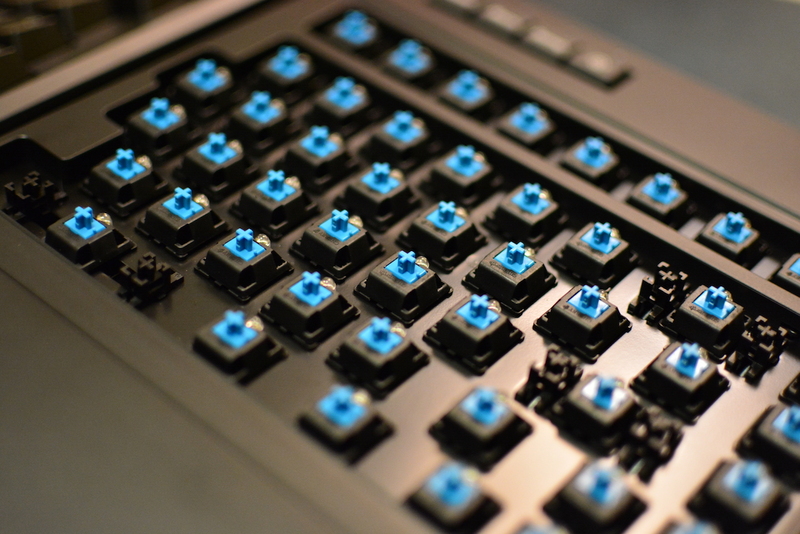 Customize the keycaps. Most of the keys are standard sizes, but the spacebars are not. The Freestyle Edge is marketed at gamers, but its understated design and solid construction make it a great fit for the office. The most striking experience for me actually wasn’t when I was using the new keyboard. It was when I first went back to a standard one. I could feel it in my wrists (“ulnar deviation”) and in my shoulders. I’ll be using a split keyboard for the foreseeable future. Split boards remain an expensive niche, but I still recommend that you try one! More coverage of this one can be found at Tech Report, Kotaku, and Linus Tech Tips.